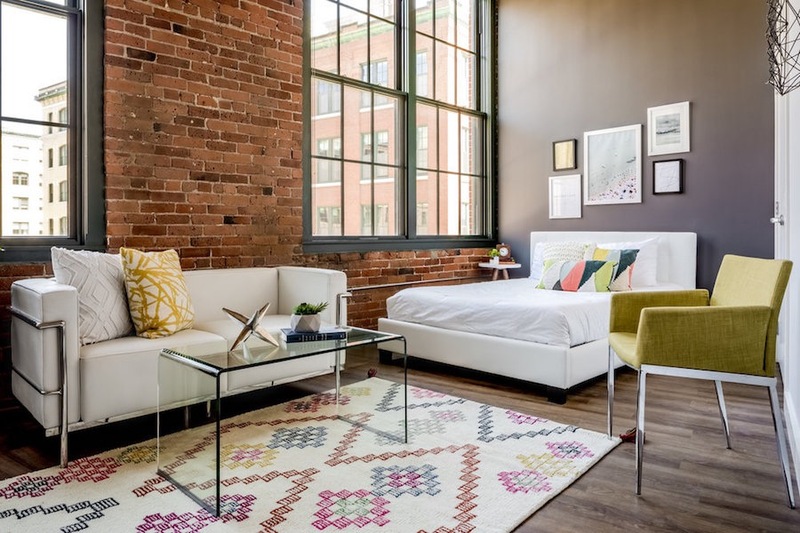 The Muse is a loft condo building located in the heart of the Seaport's Fort Point neighborhood. 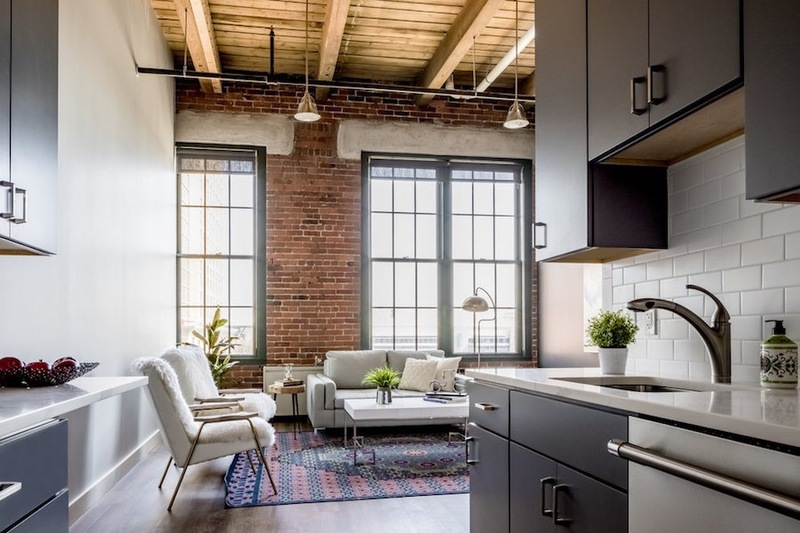 It features 38 luxury condo units with exposed brick and original wood beam ceilings. 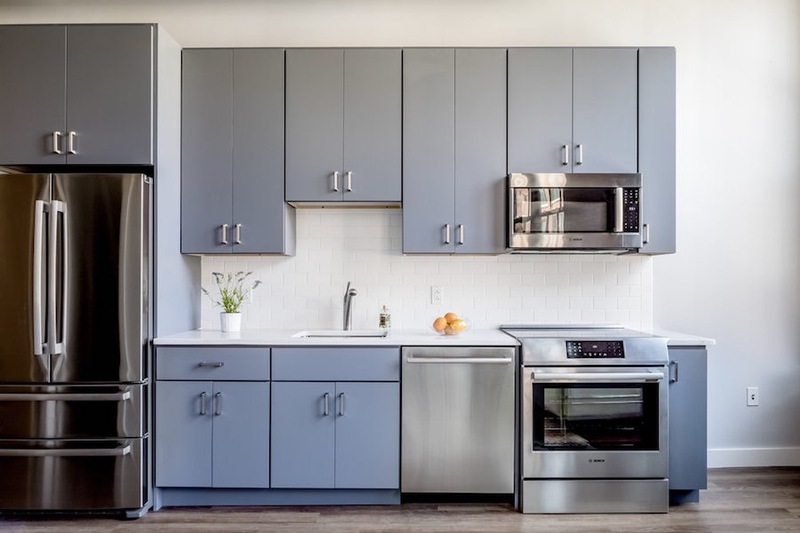 All units are equipped with in-unit washer/dyer and stainless steel appliances. 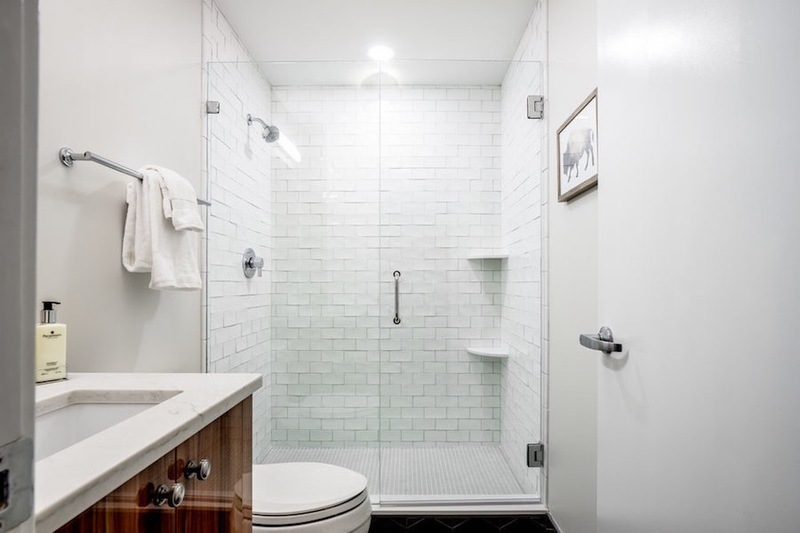 Residences include thirty studio lofts, five 1-bedrooms, and thre 2-bedrooms units. The actula twenty three studio units are unique innovation lofts residences at about 600 square feet. The Muse is unique becase it has artist living lofts wich make up all the five 1 bedroom residences. 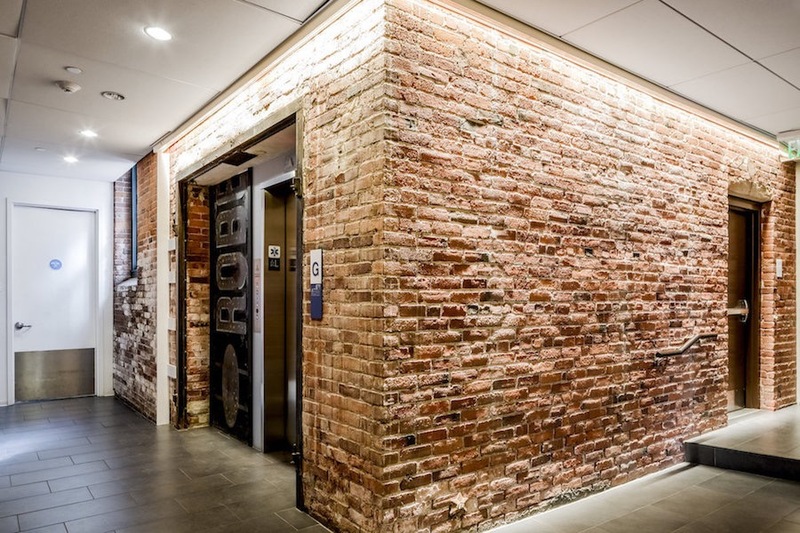 Amenities at The Muse Boston include a rooftop deck and meeting lounge areas with phone booths and working stations. WeWork a co-working space is also located ground floor. The Muse building was officially completed in 2013 by developer Gerding Edlen, restoring the historic 63 Melcher St factory building originally completed in year 1909. 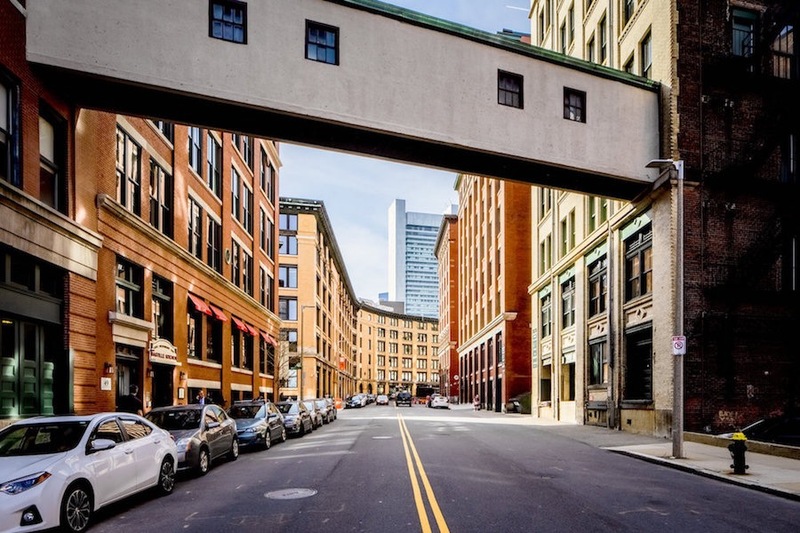 Fort Point is ever growing area that provides residents some of the top restaurants in Boston, a bustling lunch scene, many craft breweries, and so many other things, all steps away from The Muse front door.